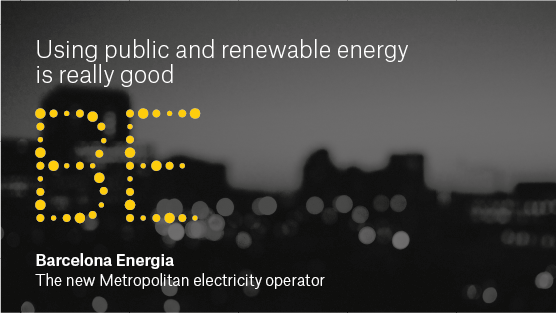 Barcelona Energia is the public electricity distributor for the Barcelona Metropolitan Area. 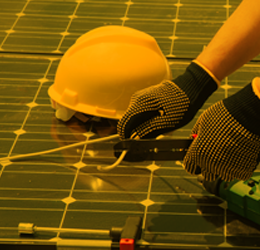 Its mission is to work towards the transition to a sustainable energy model by boosting self-sufficiency and favouring a locally produced 100% certified renewable energy supply. 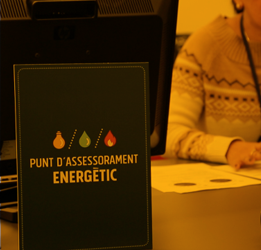 On 1 July, Barcelona Energia began supplying electricity to buildings and facilities belonging to Barcelona City Council, in addition to 19 bodies and organisations of the municipal group of companies, a total of 3,908 service points. From 2019, facilities in the Barcelona Metropolitan Area and the city’s residents will also be offered this service, up to a maximum of 20,000 homes. Energy. 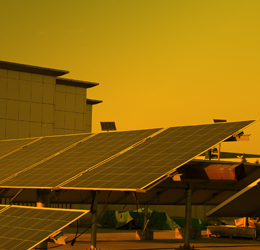 The Convent de Sant Agustí community centre will be the first municipal building offering citizens the chance to invest in local solar energy. The crowdlending system means investors will get their money back. Energy. 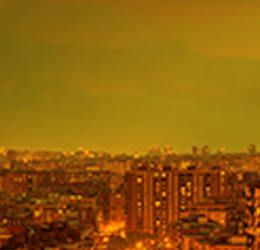 Barcelona is playing host on 6 and 7 March to the ‘Energy Transition and City’ Congress (CTEC) to highlight the role of cities in promoting energy transitions and sovereignty.